Our specialty is dust free cleaning that ensures your house looks the way it did when we arrived. We can clean any type of pre-fabricated or masonry chimney. 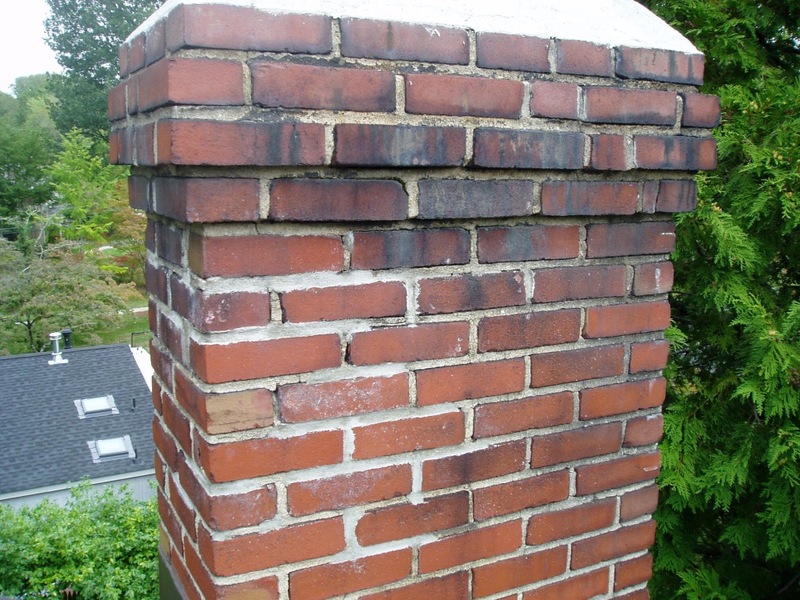 If your masonry or pre-fabricated chimney is damaged we can evaluate it and guide you towards the proper repairs. For a complete evaluation of your chimney's flue- a video inspection is the answer. If you are buying a home, have had a chimney fire in your home or are unsure of the condition of your fireplace flue let us do a video inspection to evaluate it. Whether you are selling your home, renting your home or need a chimney certification for a new heating appliance, call us!! Just like your chimney, your dryer vent can get clogged by regular usage. To keep your dryer vent safer and more efficient have it swept regularly. There are several different types of chimney relining. If you are in need of chimney relining, call us and we can guide you towards the best solution for you and your home.